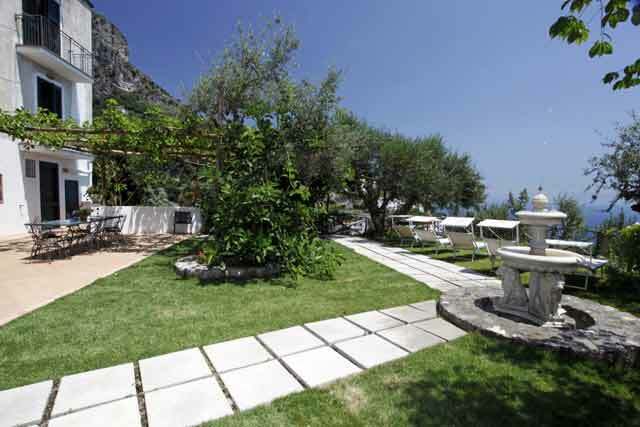 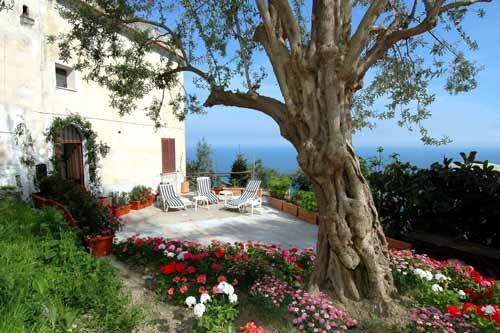 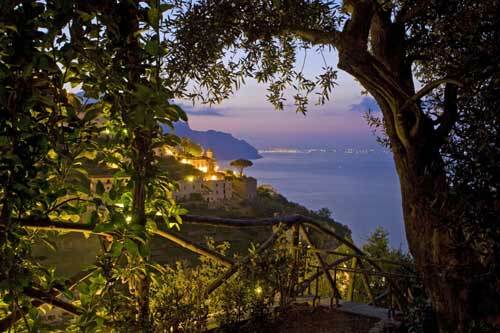 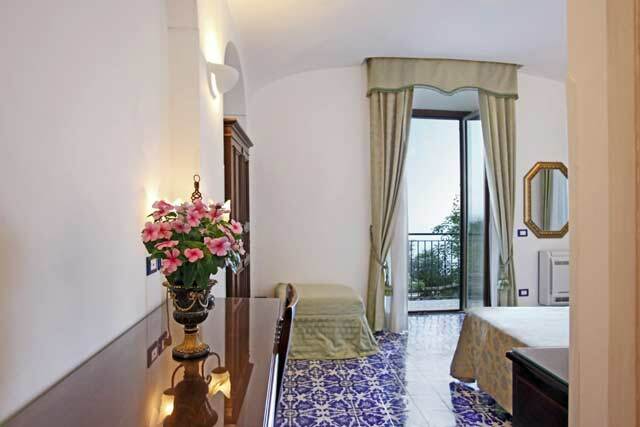 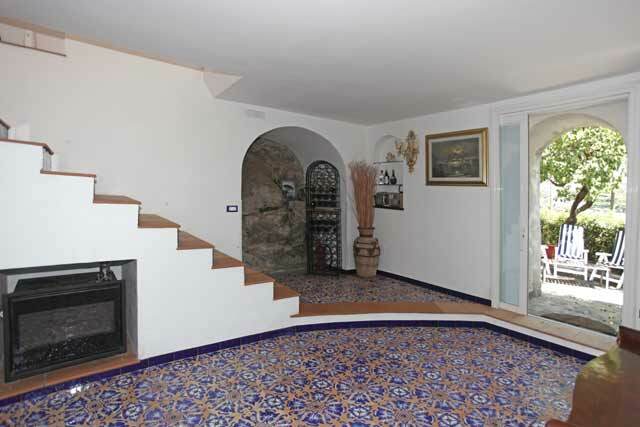 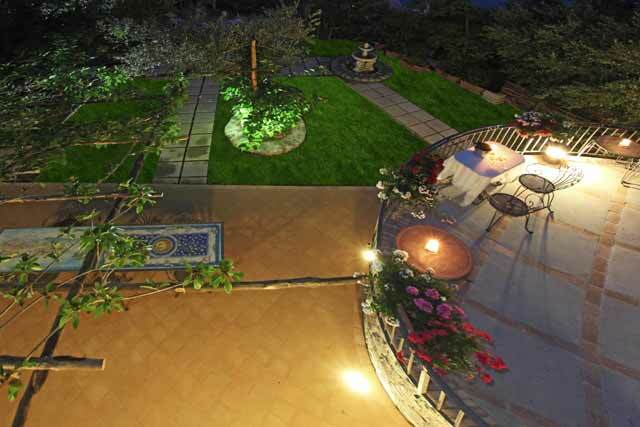 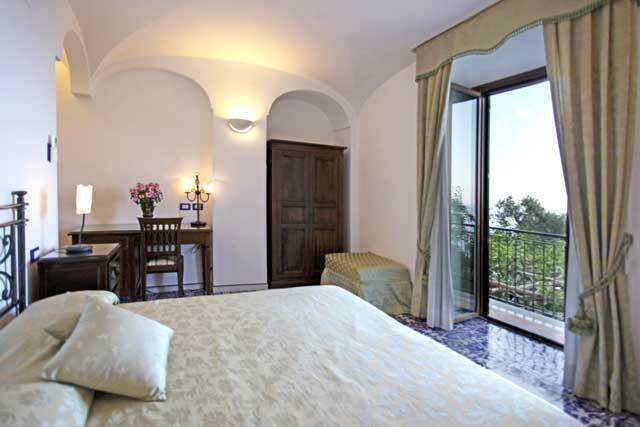 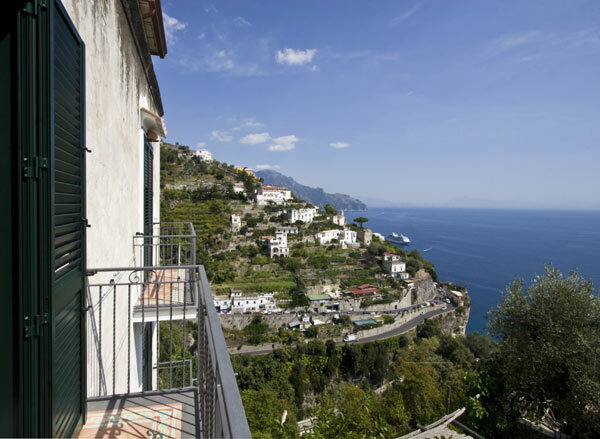 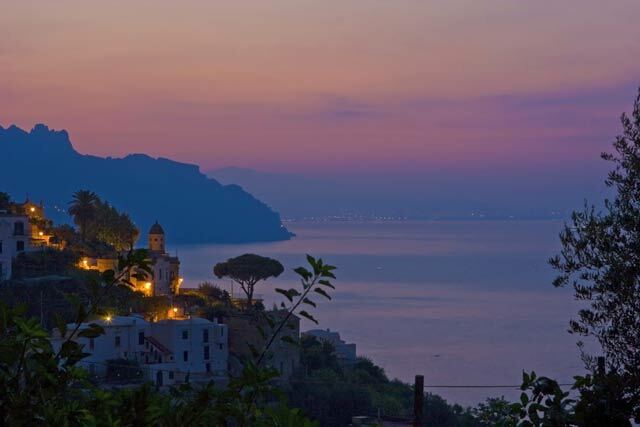 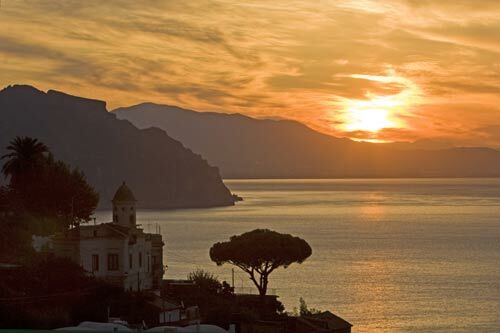 Il borghetto is the perfect location for a perfect holiday on the Amalfi Coast. 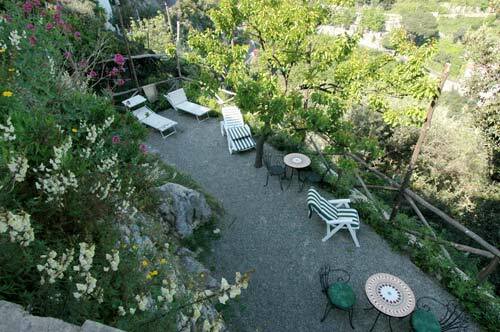 Situated at 50 steps from the SP 366 route, (just a few kilometres up from the town centre of Amalfi and on the local bus routes ). 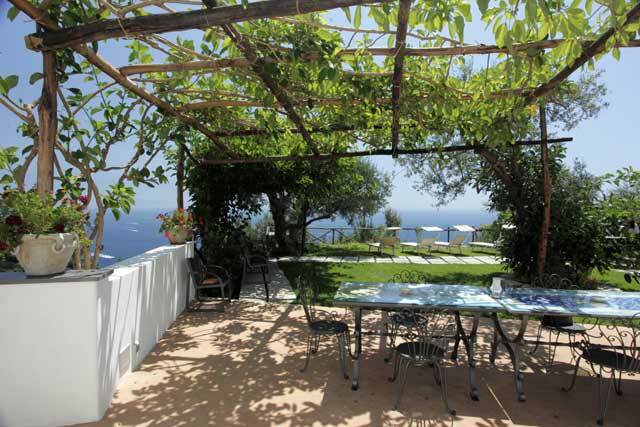 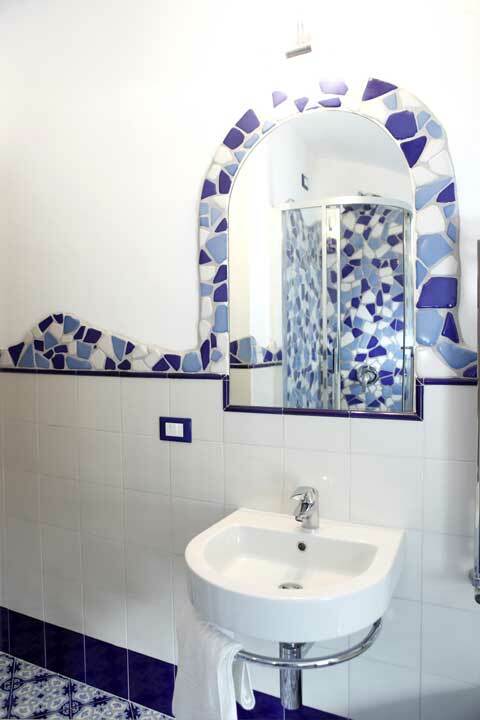 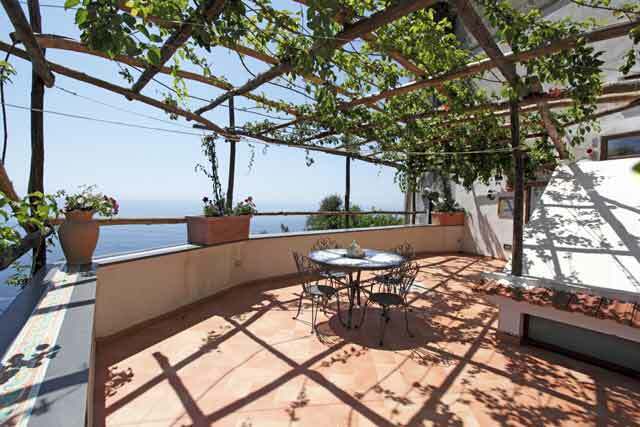 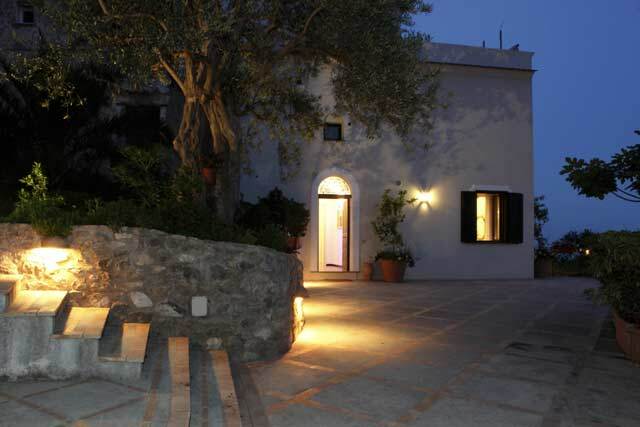 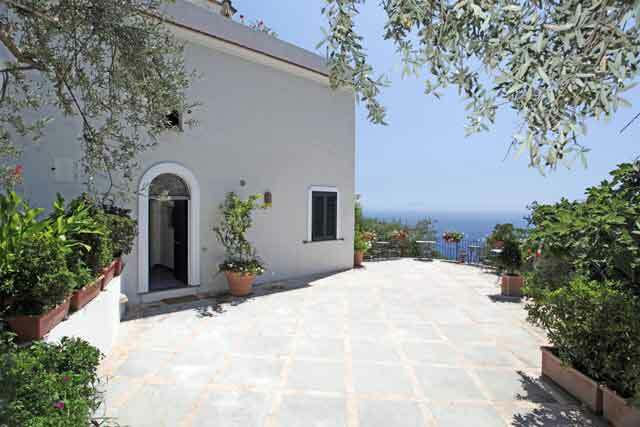 Easy to reach, this splendid self-catering holiday home has many advantages, it is not far from the busy town centre and is also in easy access of all the wonderful historical towns along this magical coastline such as Ravello, Positano, Sorrento; just a ferry boat ride away from Capri and Ischia. 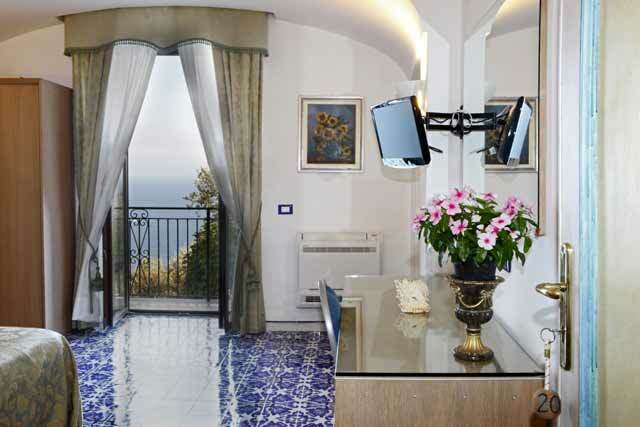 The Villa is composed of five bedrooms each with fridge-bar, terrace and own bathroom (two of which have hydro-massage showers), each bathroom has a wall hairdryer. 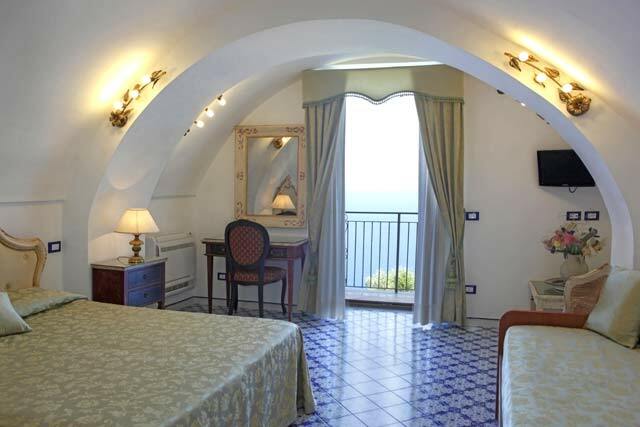 a bedroom with double bed; frigo bar, TV SAT a balcony overlooking the sea. 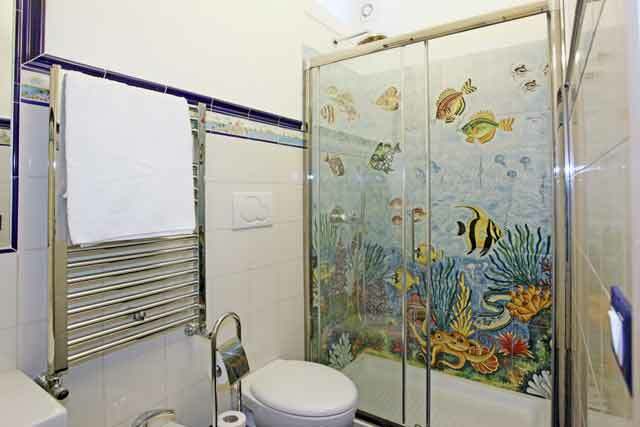 Ensuite bathroom with shower and a wall hairdryer. 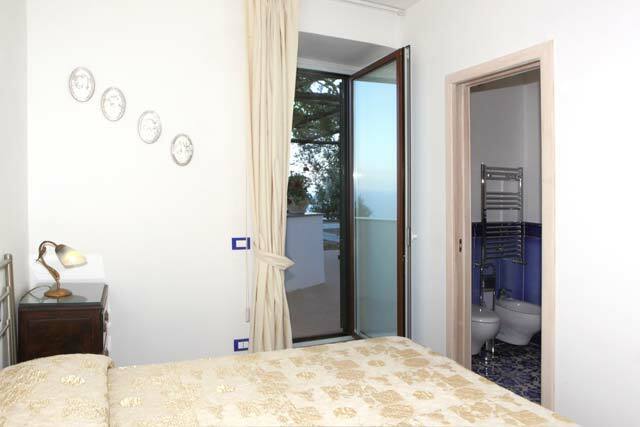 a bedroom with double bed; frigo bar, TV SAT and balcony overlooking the sea. 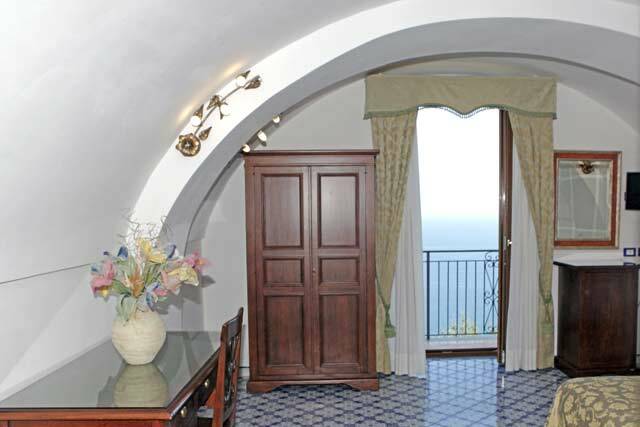 a bedroom with double bed and an added bed, frigo bar, TV SAT and balcony overlooking the sea. 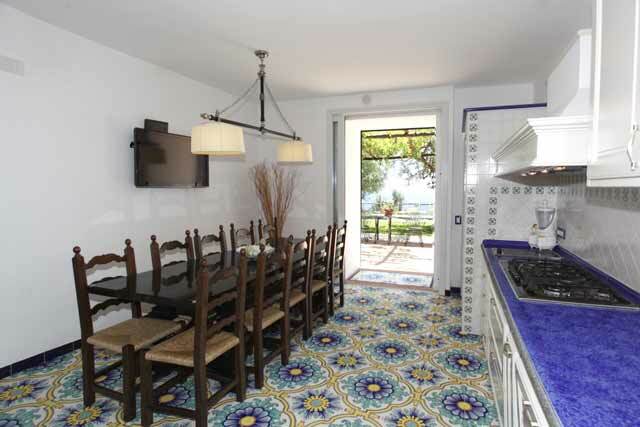 Cots and highchairs can be supplied on request at additional cost. 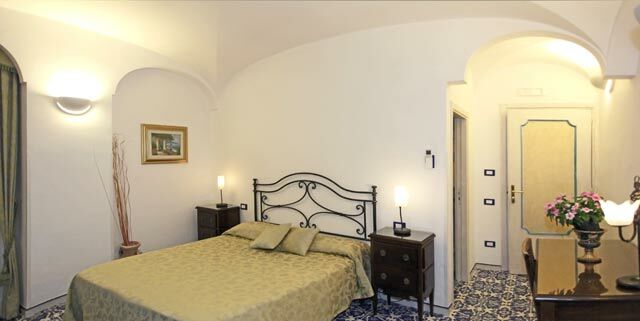 Each room has an Internet access and satellite T.V. 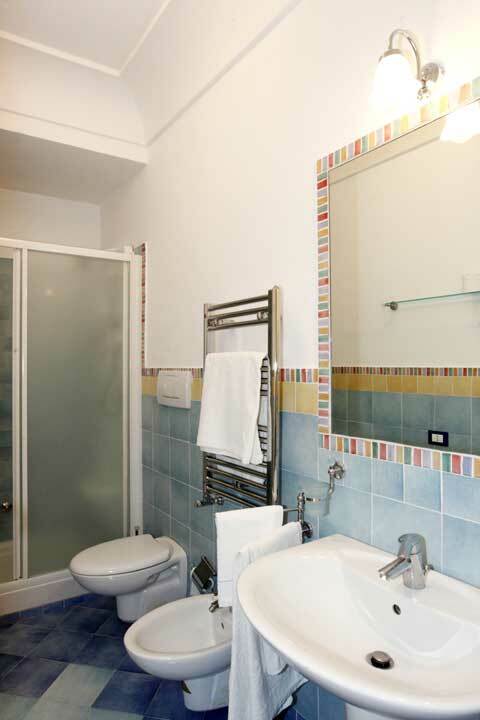 Central heating available during winter months, (heating costs paid locally according to consumption). 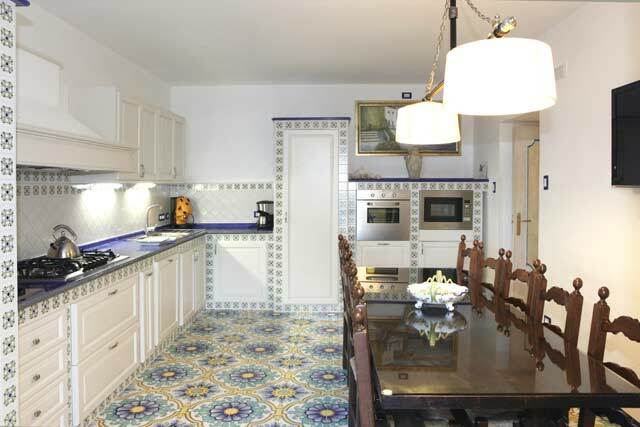 Bus stop and shops are in a very short walking distance (200 mt).